Ivan Thomas Shaw. Image Courtesy of the Australian War Memorial. Image no. Ivan Thomas Shaw was born in Coleraine in 1897 to William Shaw and Bridget Murtagh. The family moved to Tyres Street Hamilton and on 26 July 1915, Ivan a butcher, enlisted aged 18 years and three months. Initially with the 13th Light Horse Regiment, Ivan embarked on 27 October 1915 aboard the HMAT A38 Ulysses. 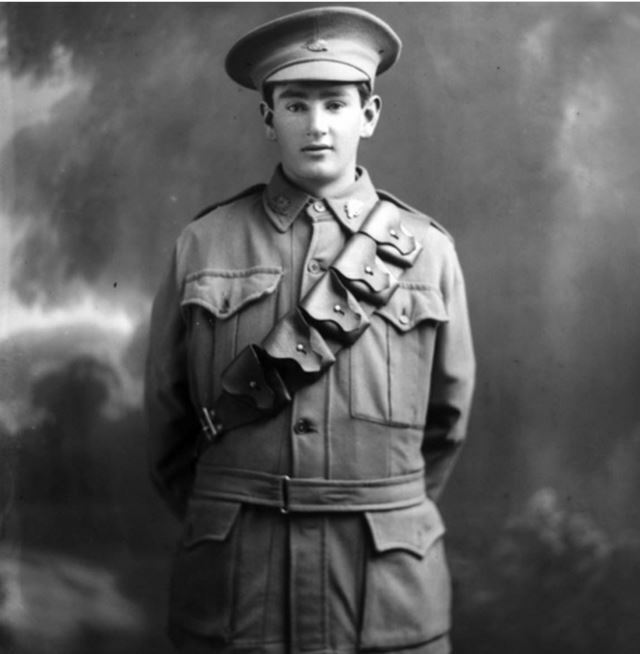 Early in 1916 while in France, Ivan transferred to the 2nd Australian Divisional Ammunition Column. He returned to Australia in 1919 and lived first in Hamilton then the Casterton district where he farmed. Ivan passed away in 1970 at Coleraine. My grandfather was also in 13 th Lighthorse Regiment, a very interesting read.